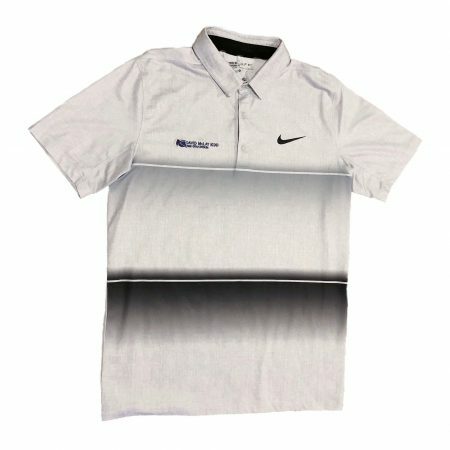 Nike Golf mobility stripe polo shirt with DMK branding. 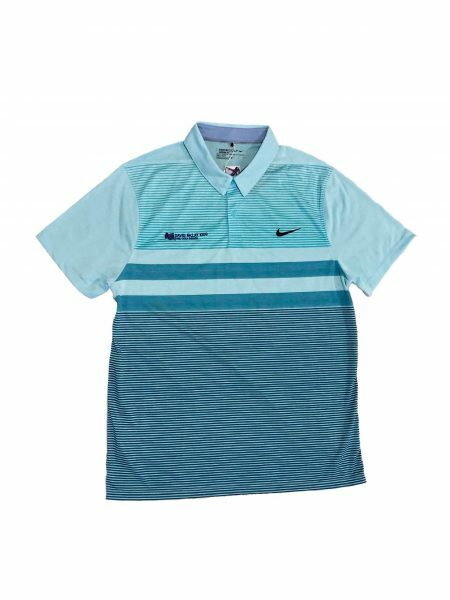 Mens Nike Golf Mobility Stripe Polo Shirt.This shirt combines a single knit stretch jersey fabric front with a mesh ventilated fabric back, to produce a highly mobile, moisture wicking garment. Features a fade stripe print and self fabric collar with perforated collar stand for ventilation. Sleeves are finished with a standard set-in armhole with turnback hem. 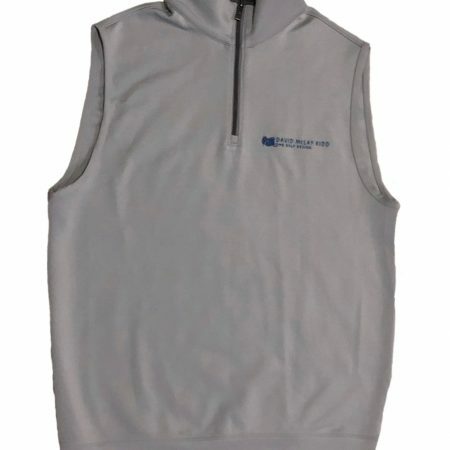 The Dri-FIT fabric moves moisture away from the body, regulates body temperature and keeps you cool and dry. 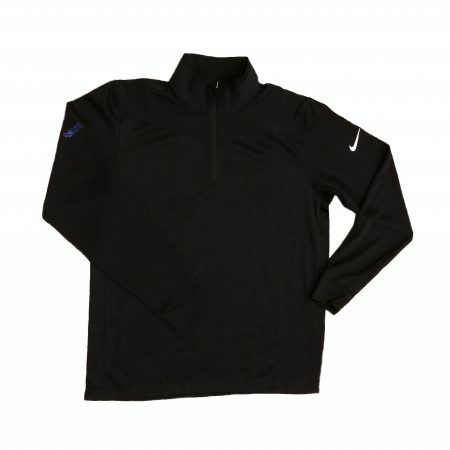 Twill heat transfer Nike Swoosh at the left chest. 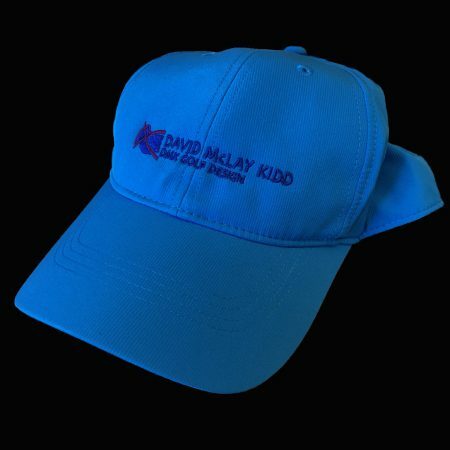 87% Polyester, 13% – Regular fit. 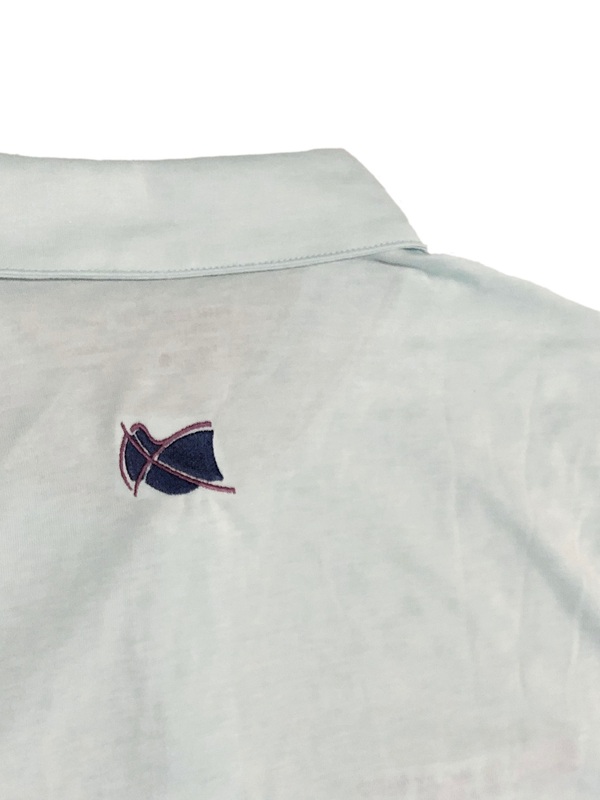 Embroidered with DMK Branding.